Hey, New York City! Stay in the loop and be sure to check back every week for projects currently in production in the place you call home. Here’s the 411 on what’s filming big and small in your city. The Amazon Prime series “Sneaky Pete” will be sneaking around Manhattan this weekend! According to signs around the city posted on Twitter, the series will be filming at 26th Street and Madison Avenue this coming Saturday, Oct. 6. The location announcement is significant considering production moved out west earlier this year. 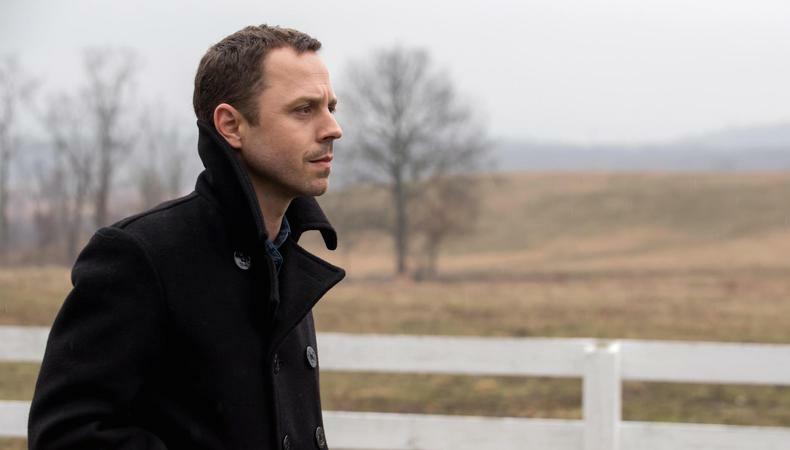 The acclaimed crime drama, starring Giovanni Ribisi and Marin Ireland, and created by Bryan Cranston and David Shore, will air its third season sometime in 2019. Julie Tucker and Ross Meyerson serve as the casting directors. Check out our on-camera interview with Ireland here! The upcoming feature film “Tigertail” is telling its story from Queens and Manhattan this week. The flick, from Alan Yang, the co-creator of Netflix’s “Master of None,” has apparently been shooting on 21st Avenue and 33rd Street in Astoria and in Tribeca the past couple of days. John Cho was announced as the star of the film at the end of August. He, alongside Tzi Ma and Christine Ko, will lead a story focusing on the two people’s poor life choices and the consequences of those decisions, spanning continents and generations. This will be the first feature film for Yang, who is also writing the script, following his work on “Master of None,” “Parks and Recreation,” “The Good Place,” and more. Check out a past episode of “In the Envelope” with him where he talks about the hit Netflix series, diversity on screen, and his best advice for aspiring screenwriters.